Elder Scrolls: Skyrim is definitely a GOTY 2011 contender and has left very little room for improvement to the next chapter in the Elder Scrolls saga, but that doesn’t mean there is nothing the next installment can do to top it. 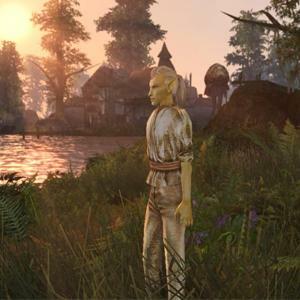 Ever since the introduction of level scaling, Elder Scrolls has had a big emphasis on player skill as opposed to levels and stats. 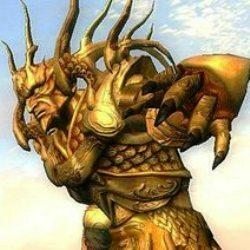 Good tactical movement is essential to winning a lot of fights in Tamriel, so these 3 skills not seen since Morrowind could be brought back as part of a single skill tree granting big evasive bonuses (passive as well as fancy backflips) to unarmored players with smaller bonuses for lightly armored players.